Warina Hussain is the new debutant actress in Bollywood movie opposite Ayush Sharma. Salman Khan is going to launch his brother-in-law Aayush Sharma in the film' Loveratri'. He recently announced Warina Hussain as the leading lady of this film. With this film, both actors are going debut in Bollywood films. 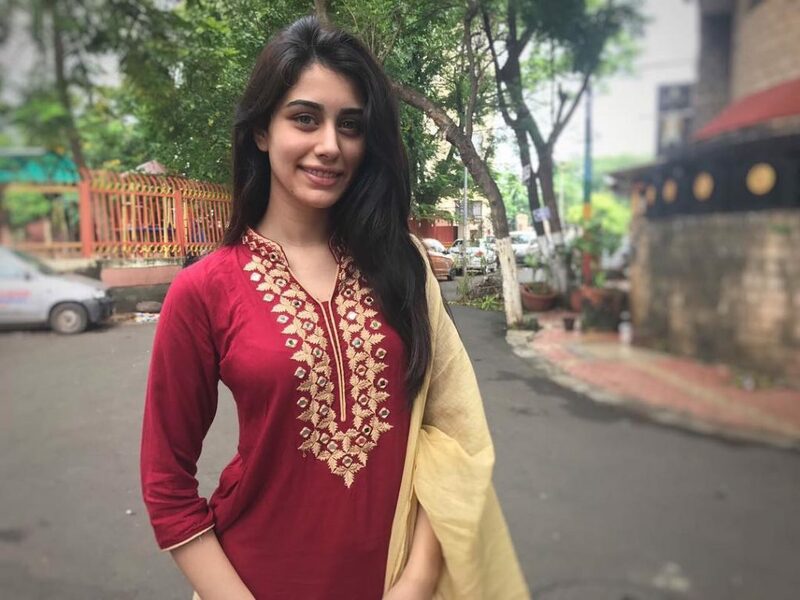 Warina Hussain is very beautiful and talented actress, Many people have already seen in the Daily Milk Ad. She has trained at the New York Film Academy. 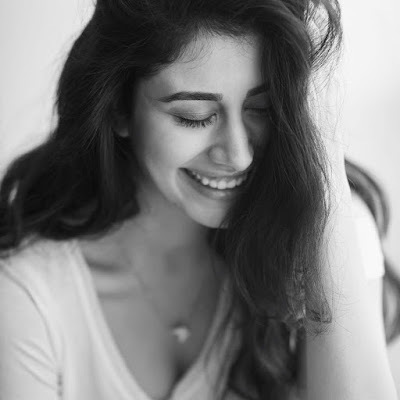 The film 'Loveratri' is directed by Abhiraj Minawala and written by Naren Bhatt. The film will hit the screens on September 21, 2018. This film is produced by Salman Khan & Aayush Sharma both. Aayush is also playing the main lead role. 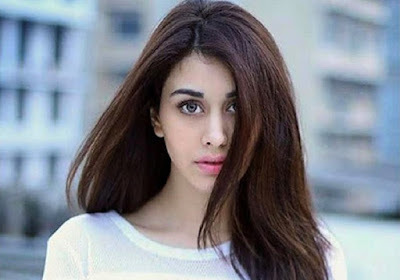 Loveratri Movie first look and poster has already released.Here we have collected some gorgeous images and wallpapers of Loveratri Actress Warina Hussain.